Newman (Leon Eagles) creeps towards an early warning station and , with a short wave radio transmitting a false signal, makes the station's First Officer (Peter Fontaine) report a raider alert and the sirens go off, pleasing Newman and the man he 'phones ... all other stations went to full alert as well. 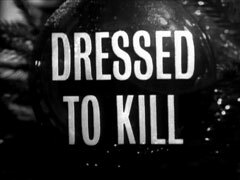 Cathy goes to Steed's apartment, messy after a Christmas party, and is told World War III nearly started last night, with all early warning stations except Smallwood detecting an incoming missile strike; the signal disappeared before retaliation was launched. Steed owns an option on land next to this station, but is more interested in a New Year's party he has been invited to, held on a train. The train stops and they find Cavendish who says the conductor clobbered him. Outside, it's not Wolverhampton but Badger's Mount, a disused station, and the rest of the train has gone. The sheriff goes to find help and is followed by the barman while the rest move to the waiting room when the car's batteries run down. They discover they all have to be in town at noon to finalise land deals on the Mill House estate in Cornwall - next to the radar station. Cavendish goes to fetch more booze from the car and Steed discovers the sheriff's body with one of Cavendish's arrows in his back, Cavendish returns, saying they were stolen. Dorothy goes to the car, and is chloroformed by the barman. Steed goes outside and meets the monk - Cathy - who's seen two figures outside, hiding on the other side of the line. 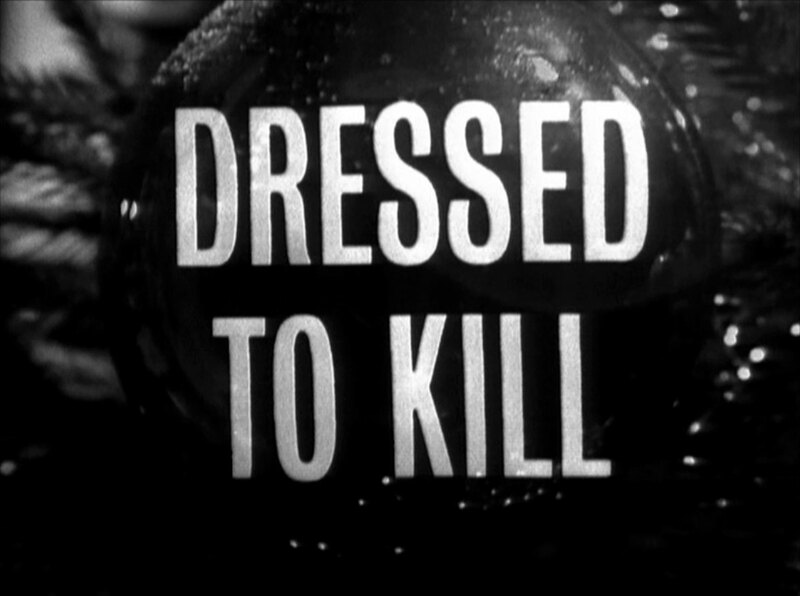 Steed notices Dorothy is missing and goes to look for her, but is attacked by the barman and shot at by Newman. When he returns, Cathy is wearing Dorothy's highwaywoman costume and the others have worked out there's one person too many for the land. The policeman suspects Steed. He produces a map and makes everyone nominate their plot on ballots - Steed and Cathy write the same number and are handcuffed together. 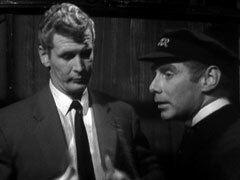 By daybreak the others realise whoever organised the trap wouldn't have made such a simple mistake about the plots and Preston insinuates the policeman is the culprit. Newman tells the barman to kill everyone as the plan's been exposed. Steed and Cathy escape, while the policeman and Preston find Dorothy's unconscious body - realising Cathy's an interloper. 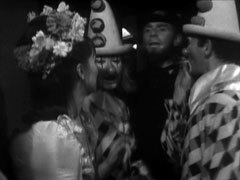 The policeman is knocked out by the barman just as Cathy is discovering that Preston is the ringleader, having checked the rest of the plot ballots. Preston and the barman arrive and hold them at gunpoint. Preston goes to find Steed and Cathy attacks the barman, knocking him out. 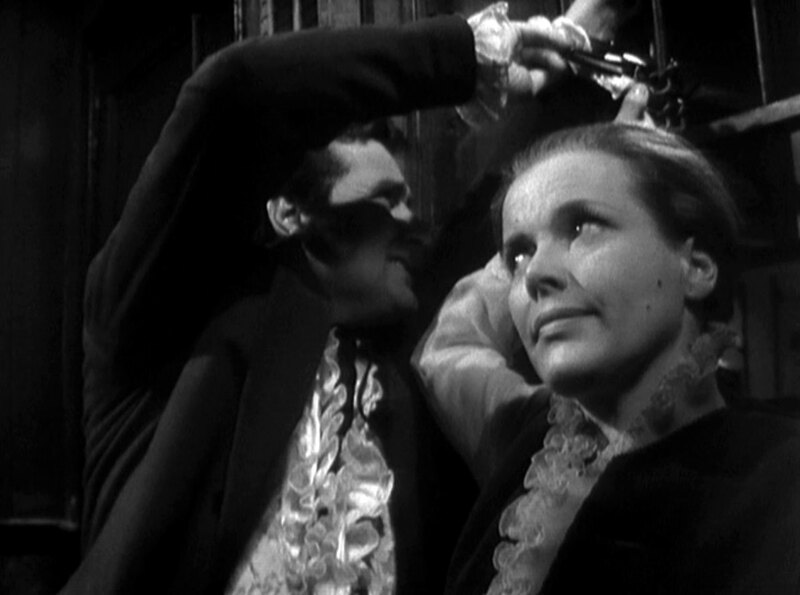 Steed guns down Preston in an Old West style duel, then Cathy shoots Newman who was about to shoot him from behind. 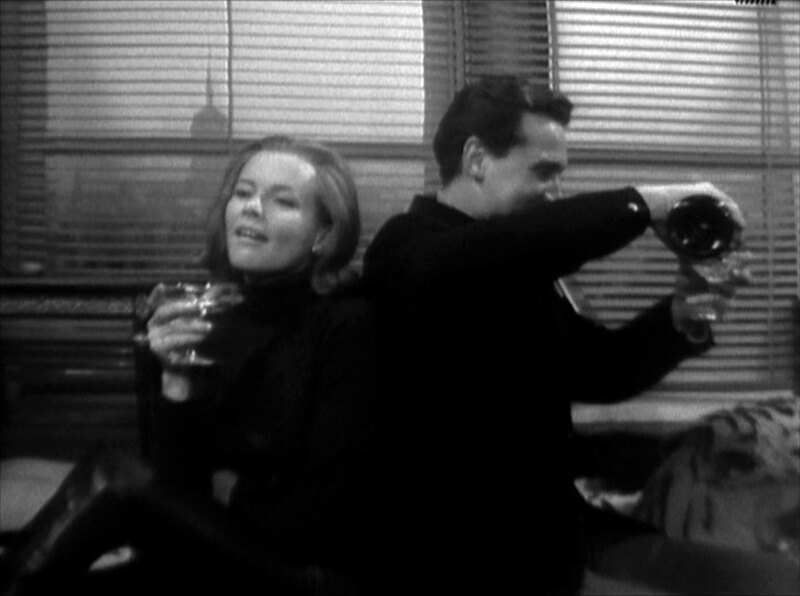 Back at Steed's apartment, Steed and Cathy celebrate a belated New Year with 1945 vintage champagne.